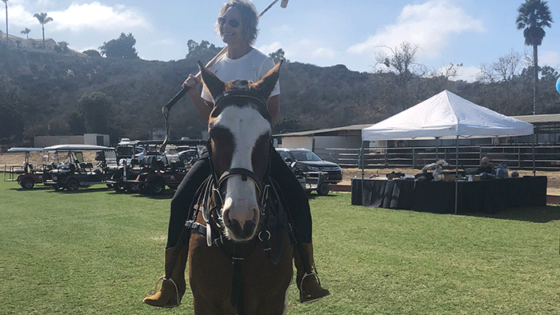 Ralph Lauren, step aside. 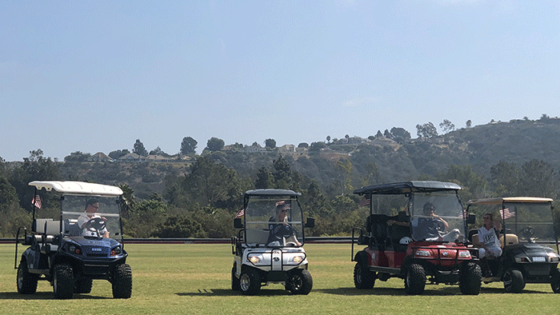 It’s McKinney’s turn to take over the polo field… in golf carts. 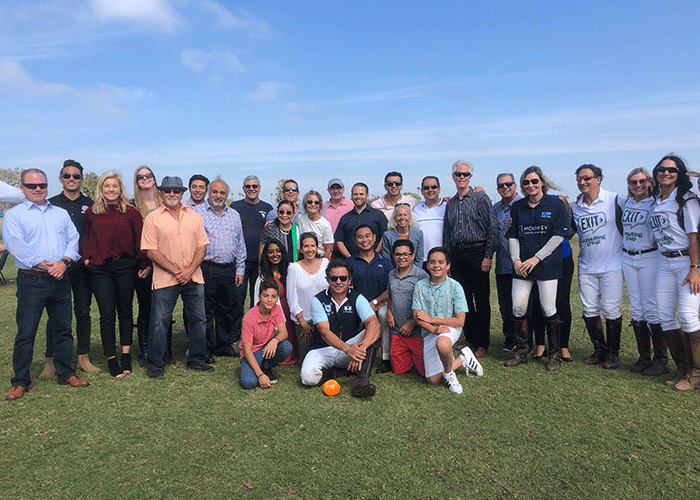 Our CEO’s mantra is simple: “We’re doing the right thing, at the right time, with the right people, to achieve the right results.” And when we achieve those results, we believe in celebrating together. 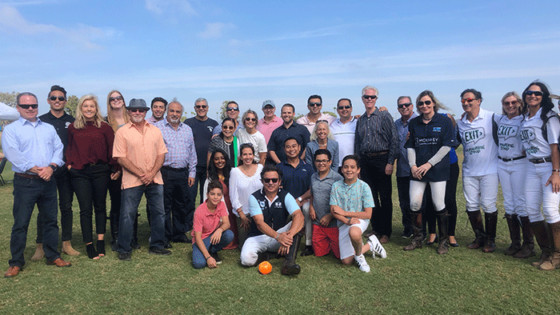 So when we successfully raised $11M to acquire an industrial building in Oakland with our co-investors, we knew we had to create a memorable experience for them to share our thanks – and our Golf Cart Polo Event was born. 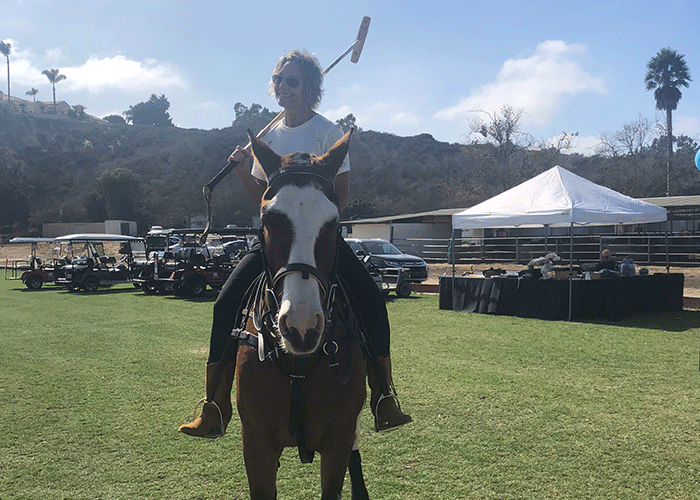 What’s our connection to polo, you ask? 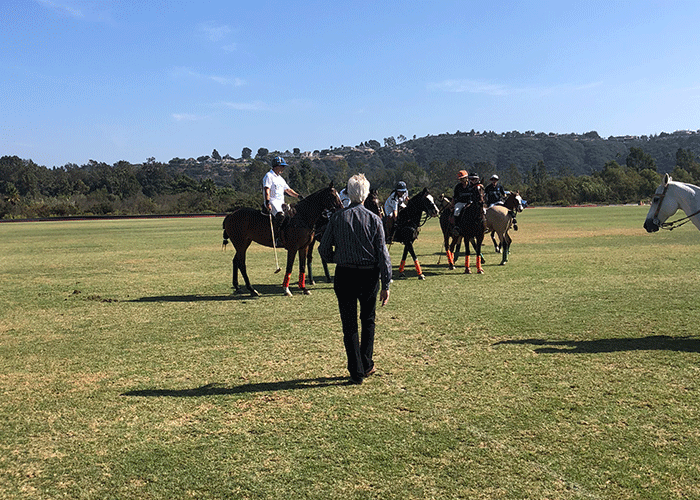 Our Director, Nour-Dean Anakar plays polo in tournaments around the world, and also happens to be the President of the San Diego Surf Polo Club. 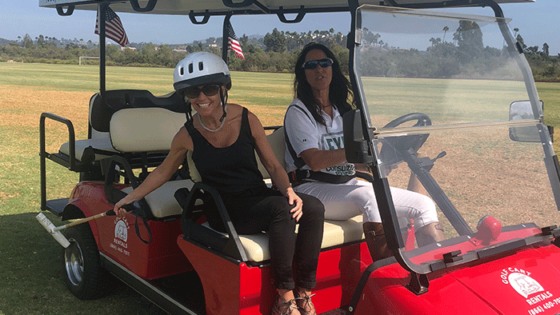 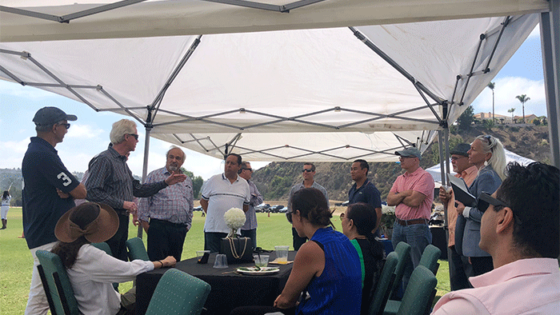 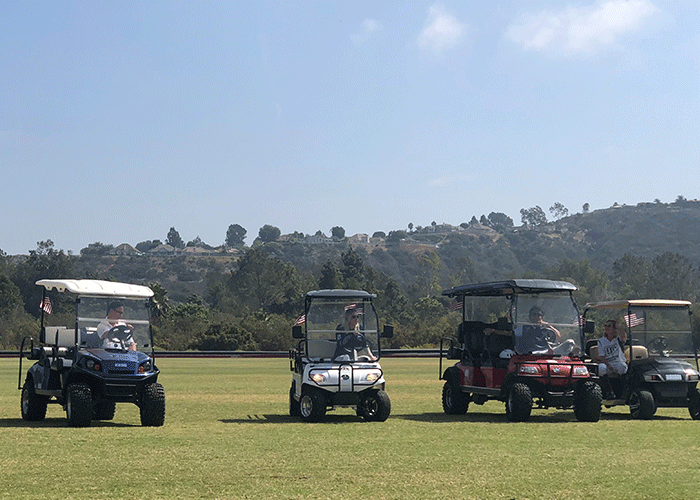 Thanks to Nour-Dean, we all enjoyed a fun-filled day with our investors complete with golf cart polo (followed by actual polo played by the experts!) 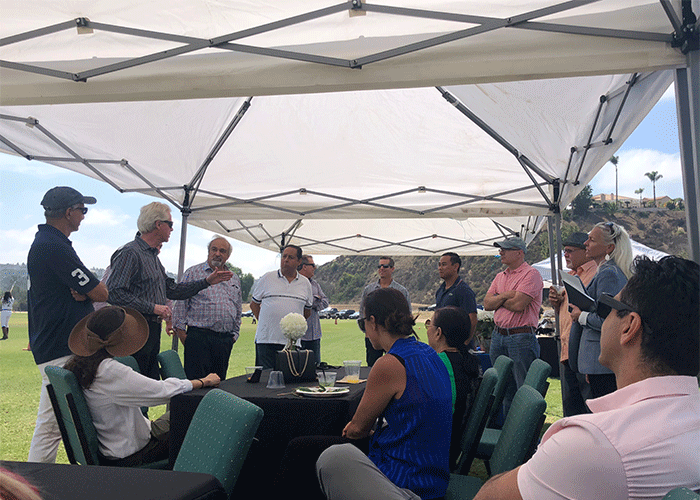 where we also shared updates on our Oakland investment as well as our latest co-investment opportunities in hospitality and multifamily properties. 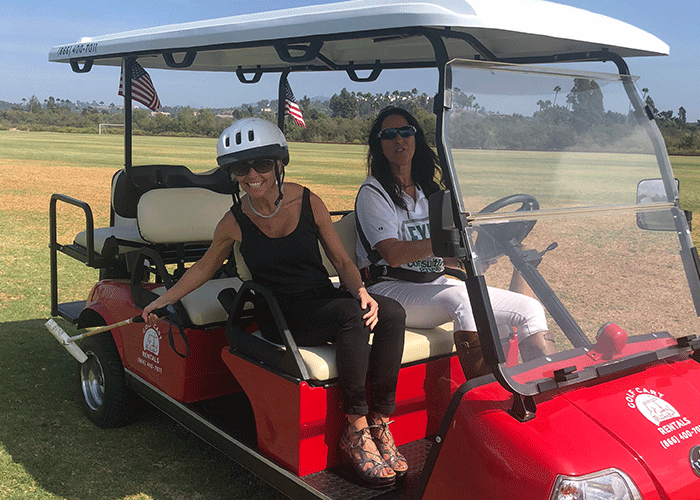 Tough to imagine us all riding around on golf carts swinging polo mallets? 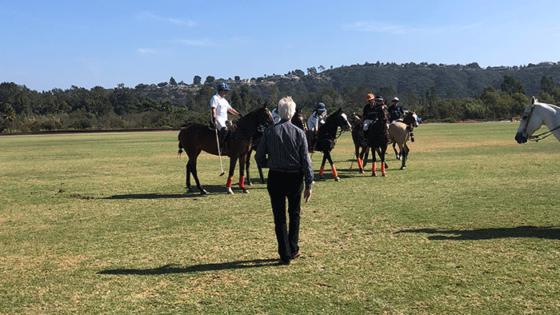 Watch the video and click through the slideshow below.